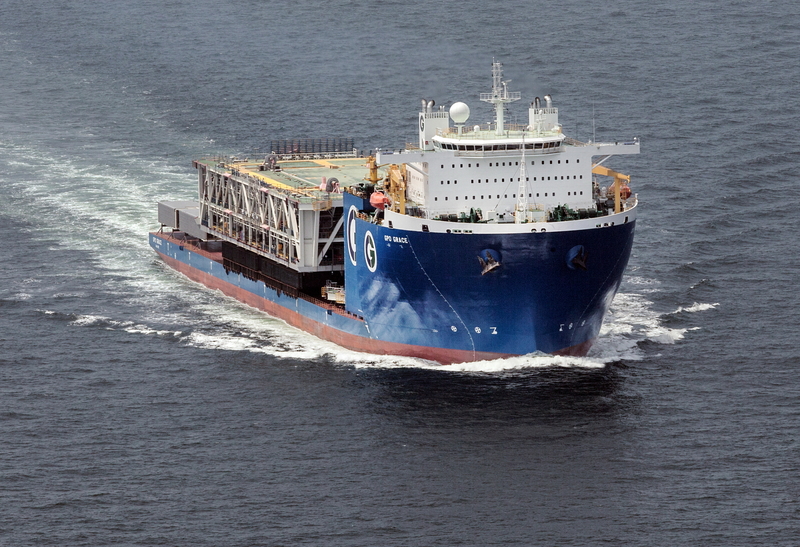 GPO Amethyst have successfully completed transport of her first cargo. 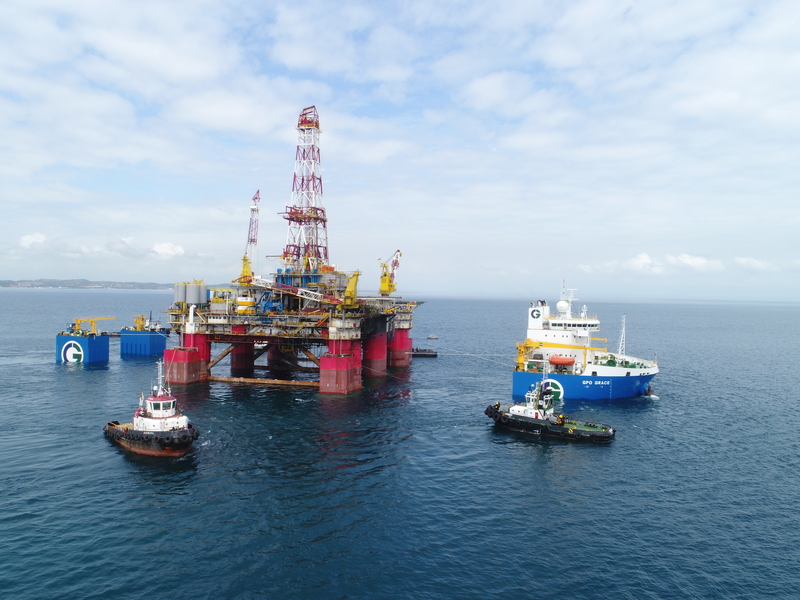 The Jack-up drilling rig was transported from Malaysia to UK. 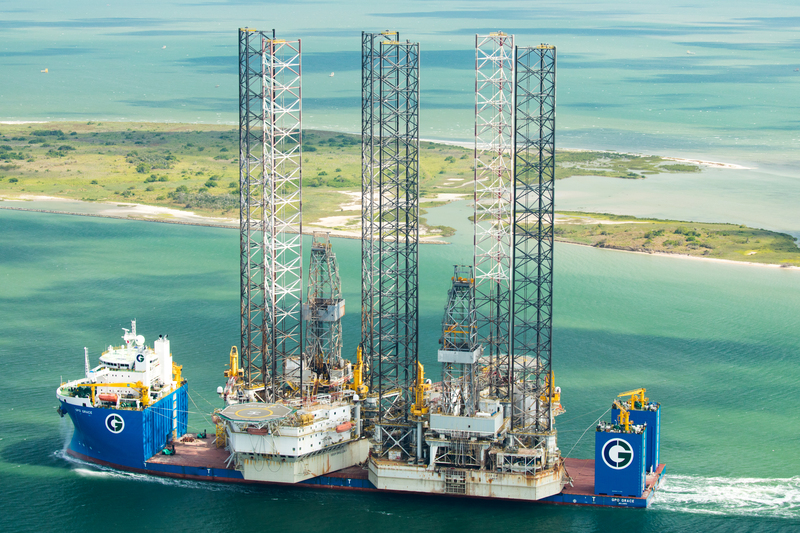 Deep Driller 1 and 7 were successfully loaded on GPO Grace in Corpus Christi Mai 2018. 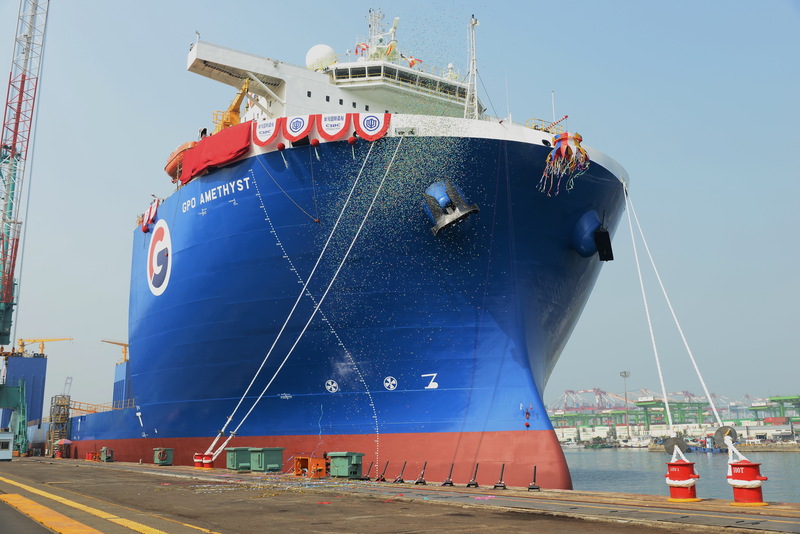 The christening ceremony of "GPO Amethyst" (Hull 1058) was succesfully held on 26.02.2018 at the CSBC yard in Taiwan. The SSDR Lousianna was transported from Brazil to Sri Lanka with GPO Grace during the last part of 2017. 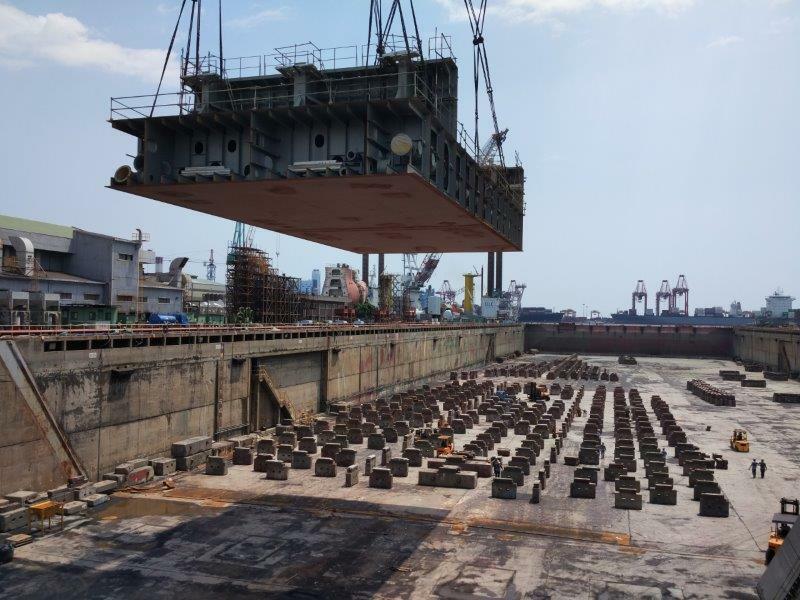 GPO Grace completed her maiden voyage from Thailand to Norway with the Module Support Frame (MSF) for Statoil’s Johan Sverdrup drilling platform. 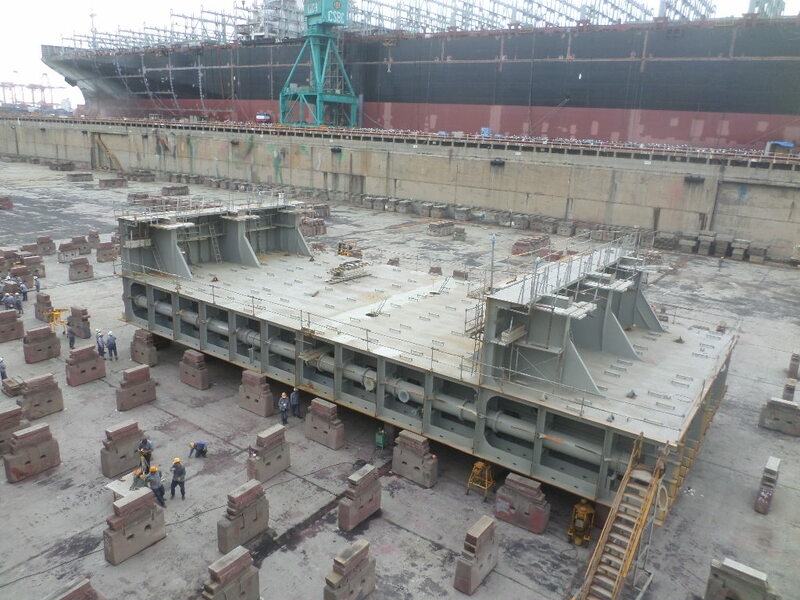 The loading, transport and discharge went according to plan and to client's full satisfaction. The Module Support Frame (MSF) for Statoil’s Johan Sverdrup drilling platform was rolled onboard GPO Grace 26.07.17. 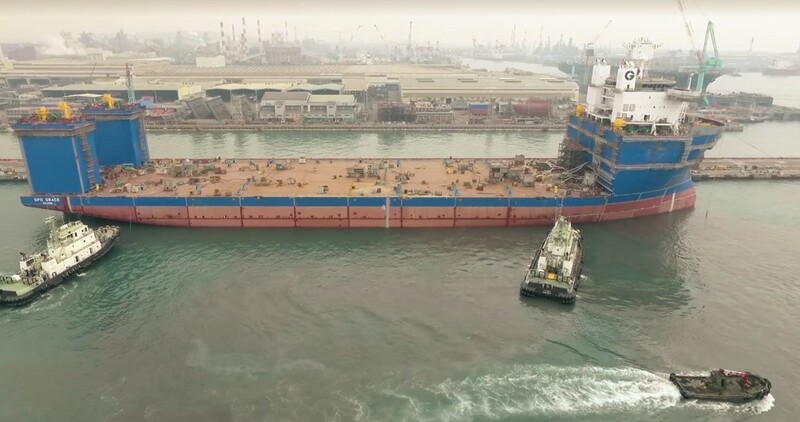 The module will be transported to Norway and lifted off by Heerema’s heavylift crane vessel Thialf. The christening ceremony of "GPO Grace" (Hull 1057) was succesfully held on 28.06.2017 at the CSBC yard in Taiwan. 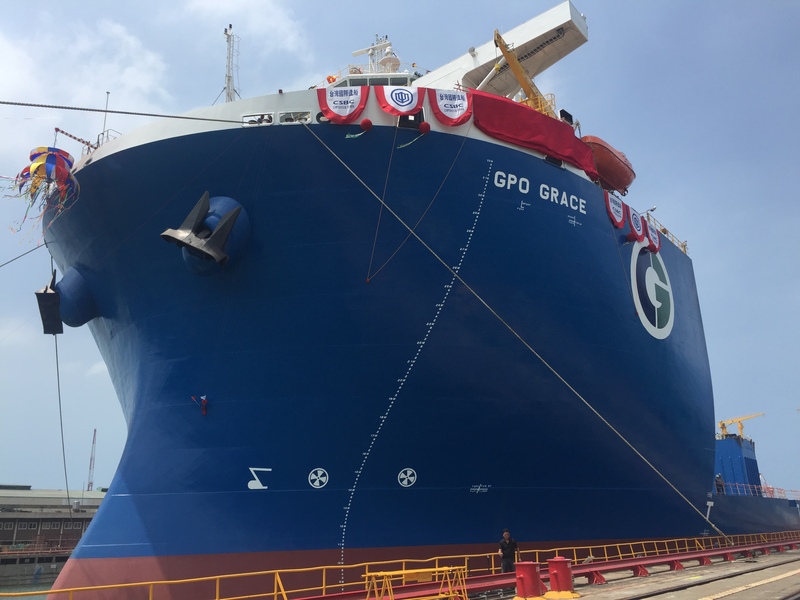 Launching of "GPO Grace" (Hull 1057) was performed on 16.12.2016 at the CSBC yard in Taiwan. 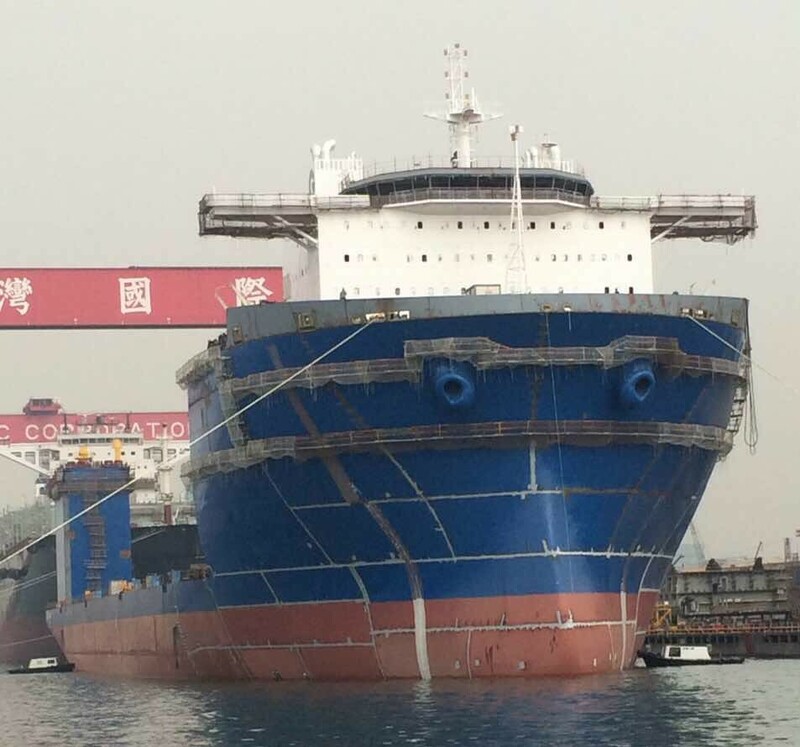 Keel laying of "GPO Grace" (Hull 1057) was performed on 25.07.2016 at the CSBC yard in Taiwan.